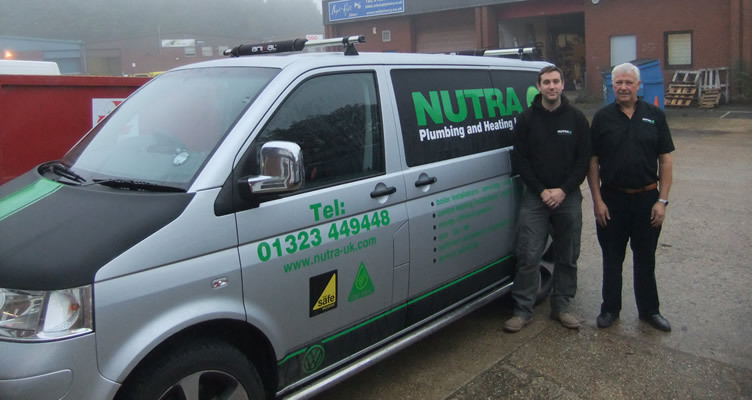 Nutra Plumbing and Heating Ltd provide expert plumbing and heating services throughout Sussex. 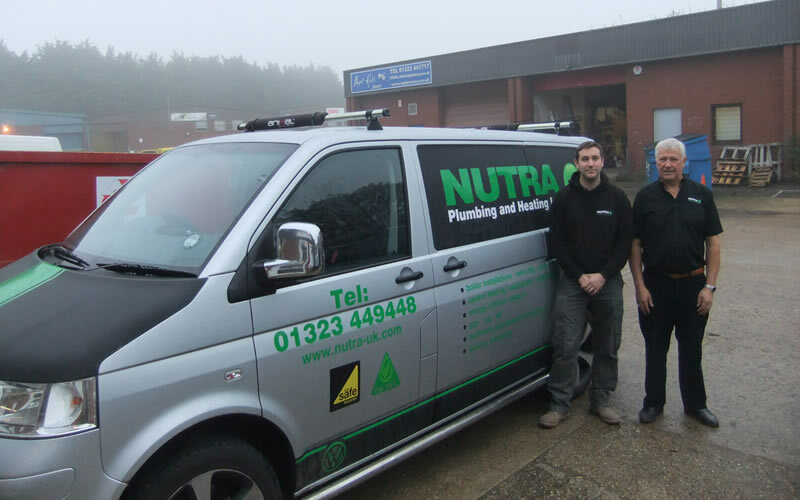 Working mostly in the East Sussex area, Nutra Plumbing and Heating Ltd have built up a strong reputation throughout the local area for providing a reliable, personal service to each of our customers including local councils. Our experienced expertise enables us to offer high efficiency gas, lpg and oil solutions that are tailored to your individual needs whatever your budget. 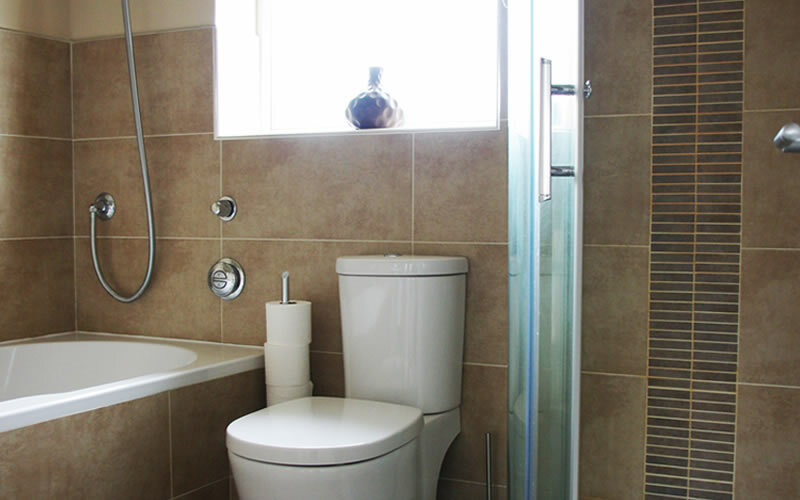 We are a family run business with a vast experience in plumbing and heating installations. Established in 1971, we have always aimed to provide a high quality service over the years and we continue to do so to this day. 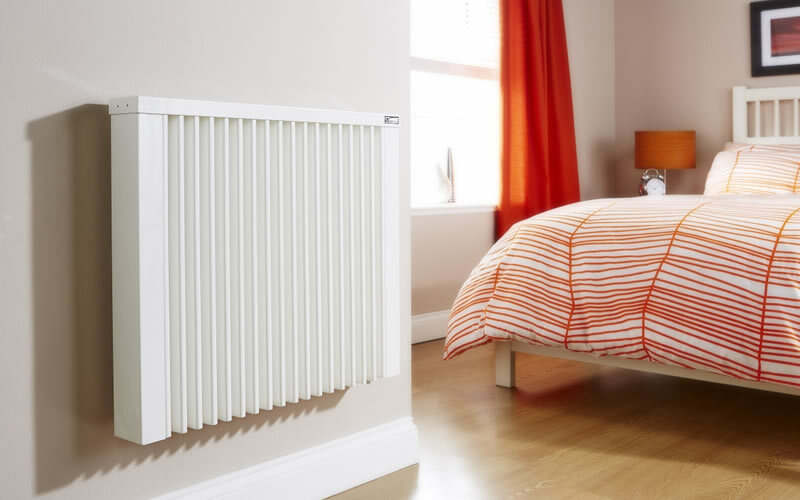 We have a team of specialist installers and service engineers that can cater for any type of central heating system and hot water system. 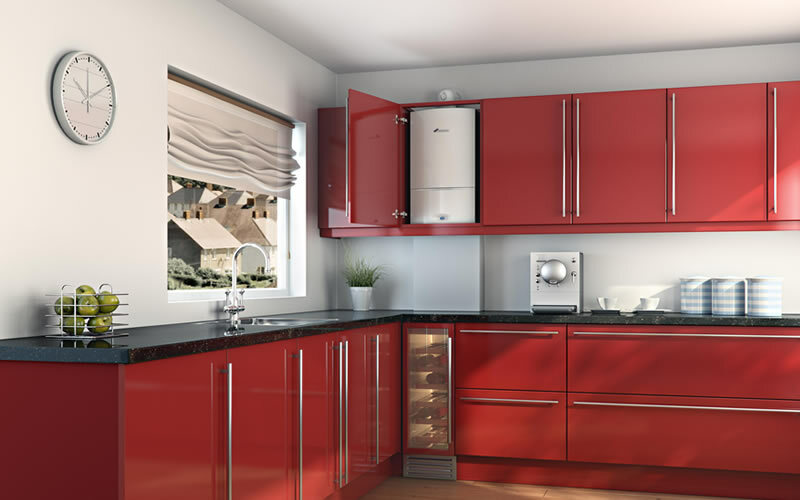 Our experienced expertise enables us to offer high efficiency gas, lpg and oil solutions that are tailored to your individual needs whatever your budget. 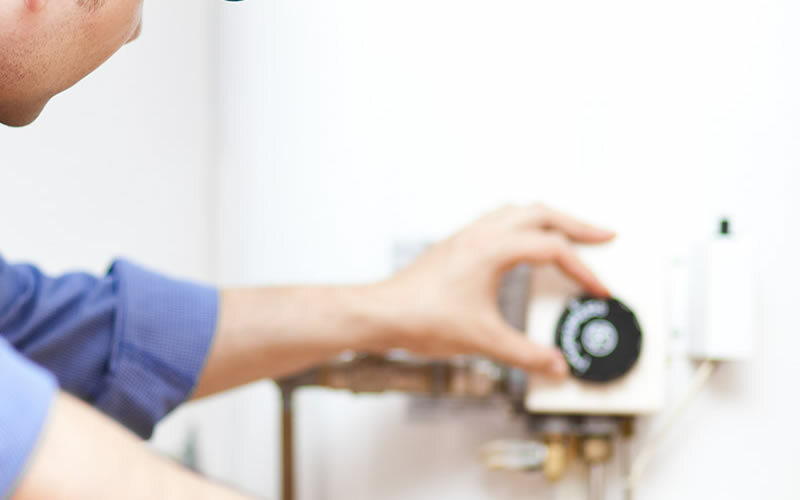 Our fully trained plumbing and heating engineers are friendly and reliable and you can be confident they will provide the best of service at all times. We have a team of specialist installers and service engineers that can cater for any type of central heating system and hot water system. 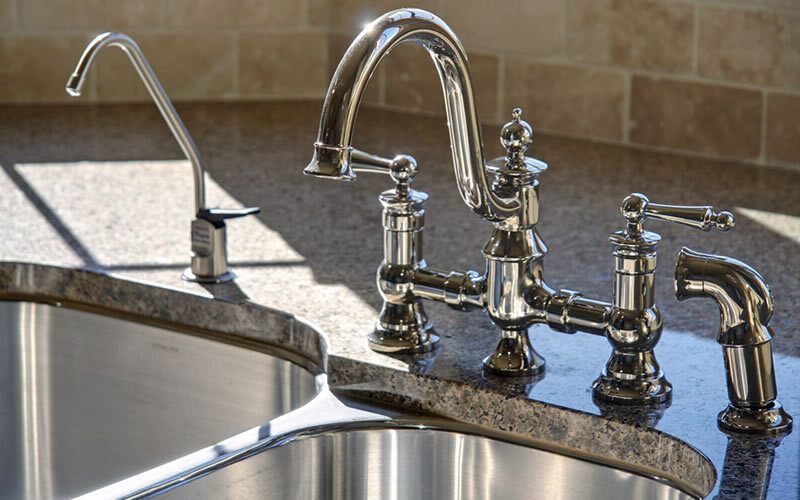 Our fully trained plumbing and heating engineers are friendly and reliable and you can be confident they will provide the best of service at all times. "Now that you have finished our house I just want to thank you personally for overseeing the project and all the help you gave. Although you did not do much of the work yourself I always knew you were just a phone call away if we had a query, and that was hugely reassuring. Also your help at the beginning in steering us to the showers we should use was invaluable." "It was a very large project, with some complications, and everything worked like clockwork." "I would also like to thank you for allocating Charlie to us. He could not have been more helpful throughout, and the quality of the work he did was excellent. What impressed me most was that he saw the job through from start to finish and I think that made all the difference. Although on occasions he had to have others to help him to meet deadlines, he took overall responsibility." 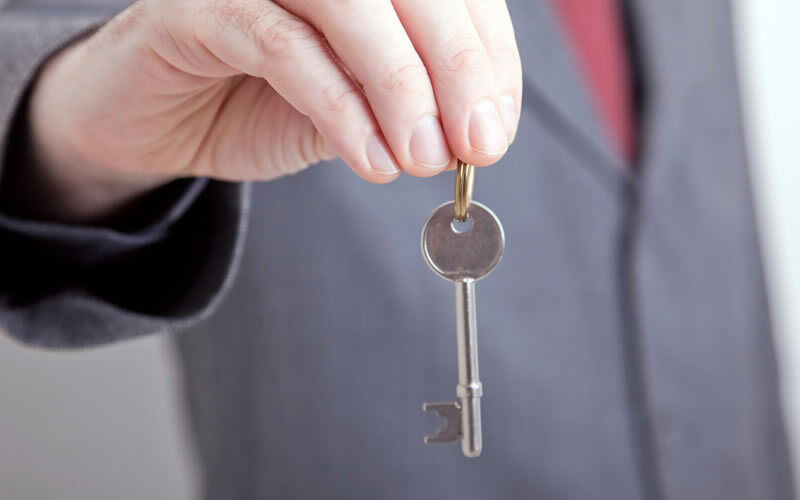 "As a landlord I rely on Nutra for the servicing and gas safety checks on all my properties. I have found Nutra reliable and always fast to respond but best of all they offer good value for money." Contact us today to see how we can help you with all your plumbing and heating requirements, we would love to hear from you. 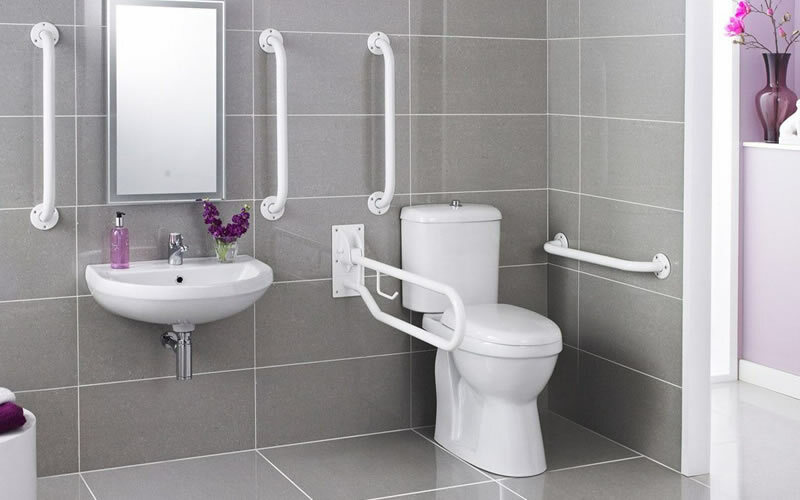 See below for just some of the services and products offered from Nutra Plumbing and Heating.